Running a weekly Twitter chat is not for the undedicated or disorganized. I know these things for sure after a semester of hosting #EditorTherapy. The weekly Twitter chat, which began in January, focuses on helping student journalists become the editor they want to be. #EditorTherapy, at 9 p.m. CST Wednesdays, discusses a different student media-related issue each week. Thankfully, I’m not the only one learning from the chat. Student editors who’ve attended praise the chat and thank me for hosting it. They even discouraged me from taking a break from the chat for the summer. As you know, this type of feedback is what educators thrive on. Generating creative ways to cover annually reoccurring events is difficult. Student editors see the value in these stories and special editions, but they struggle to make them unique. How to help: Host brainstorming sessions and guide editors through igniting their staffs’ creativity to make old topics unique and student body specific. 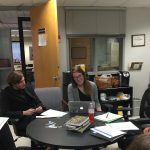 Student editors realize that they too still are developing their writing, but they find it difficult to make time to write while managing their staffs. Perhaps not surprisingly, every editor who attended this chat knew what he/she would like to write more about. How to help: Do you see your editors’ bylines regularly? Keep track. If not, talk to that editor about adjusting his/her workflow (delegating more) to make time to write. 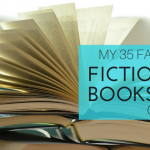 Share these ideas for how to write a lot with your editors. Student editors’ time management issues commonly are the result of their jobs revolving around other people meeting deadlines, responding to phone calls and scheduling interviews. Editors want to use their time wisely, but feel like a lot of their schedules are just out of their control. How to help: Note how frequently your editors are in the office. Are there editors who seem like they always are there? Are some editors showing consistent signs of stress? If so, talk with him/her about the workload and how best to manage it. Student editors know they need to deal with staff issues as they arise and give staffers regular feedback to help them improve their skills and enjoy their jobs more. The problem is that editors are uncertain about how to approach these conversations. How to help: Set up regular staff reviews for your editors to lead. Discuss tough conversations with them in advance. Give them advice about how to handle these conversations. Also, be sure your editors understand that you have an open door policy to discuss concerns at any time. Share this newsroom leaders’ guide to staff conflict with your editors. Working with friends makes time in the newsroom more fun and helps production nights go more smoothly, but it also makes it difficult for student editors to exert their authority. Student editors also said they sometimes feel like their friends in the newsroom push the boundaries of their professional relationships. How to help: Help your editors understand how to separate their professional and personal roles. Also, again, you having an open-door policy is key. They need to know you’re available. When it comes to what they want their legacy to be or where they focus their energy, today’s student editors want to fulfill their watchdog roles and uphold their pubs’ reputations while transitioning to digital first. How to help: Support your editors when the watchdog role creates challenges for them with administrators, campus organizations, etc. Teach them how to create a credible college newspaper. Equally as important, help them explore what it means to be “digital first” and give them opportunities to learn from those who are doing it best. Student editors want people to read the paper, but they do little to promote readership or to create a readership habit in their student bodies. How to help: Create practices and procedures to help student editors monitor readership and generate creative ideas to promote readership. Student editors use social media to communicate with their staffs and readers, but they aren’t sure if they’re using it as well as they should be or getting the most from their efforts. They may be millennials, but they don’t automatically know everything about tech or how to integrate digital into their news operations. Student media editors are screaming for help with all things digital, and they’re willing to use outside resources to find the help they need. How to help: Training, training and more training. Don’t assume editors know how to strategically use social media or integrate digital into their operations. If you don’t know how to train them on all things digital, bring in resources to help. Student editors think the way to be the best possible editor is to remember their humanity and that of their staff. The best student editors understand that their staffer are human and make mistakes. They also recognize the same of themselves and are willing to seek help when they need it. How to help: Model the best behavior. We learn management and leadership from those who manage and lead us. Show your editors the way. Learning from students is one of the greatest gifts an educator receives. I have enjoyed every minute of #EditorTherapy since it began in January. I hope you find these lessons helpful in educating and training your students and staffs. 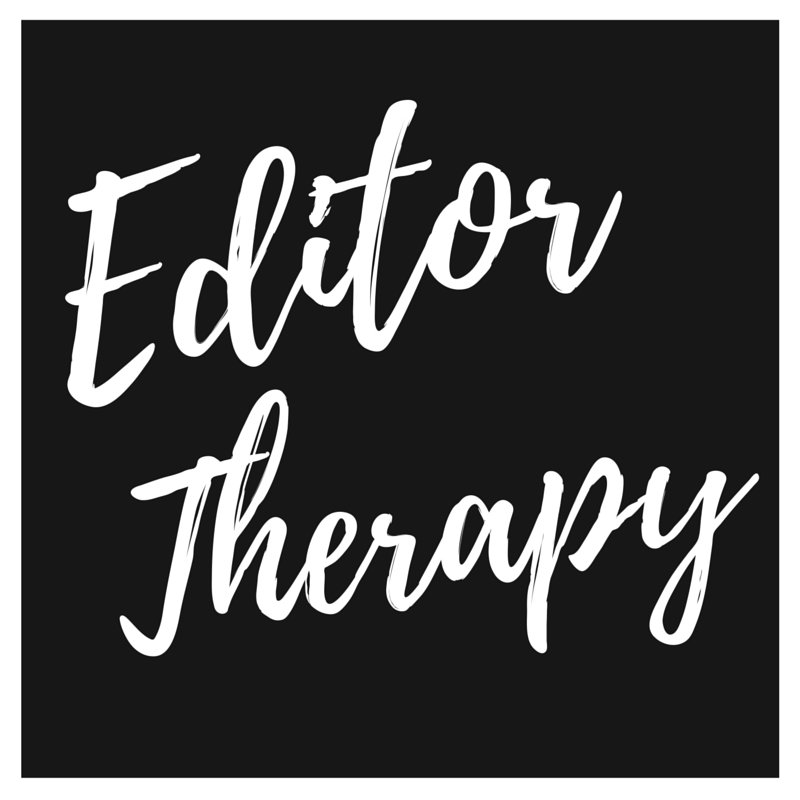 If you would like to suggest a topic for #EditorTherapy, please message me on Twitter @profkrg or post it on the Editor Therapy Facebook page. THIS POST FIRST APPEARED JULY 7, 2016 ON THE ASSOCIATED COLLEGIATE PRESS WEBSITE, WHERE I AM A GUEST BLOGGER.